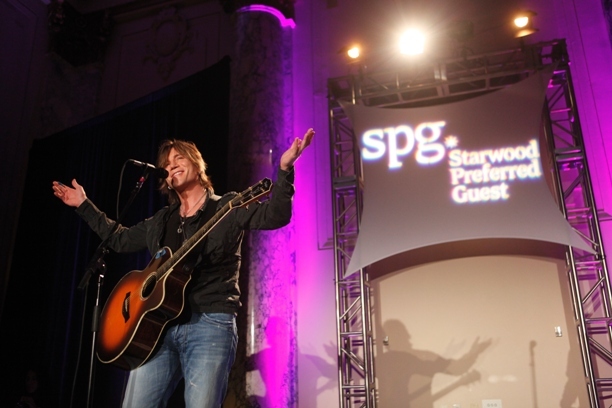 Johnny Rzeznik Performs Live and Unplugged at the W Hotel and We Talk to Him! 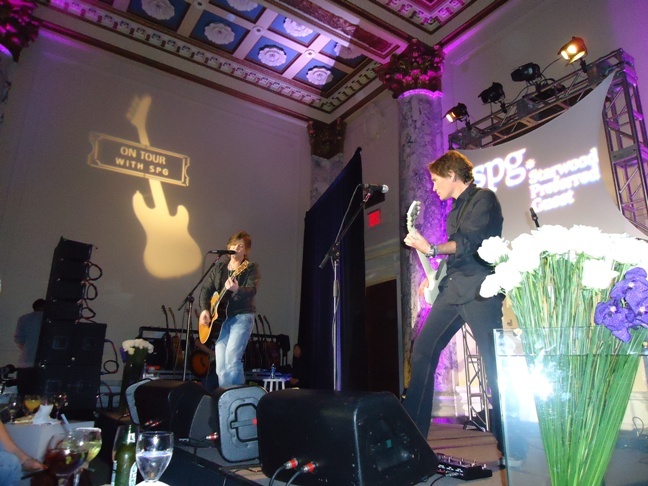 “This is alot like playing a house party,” Johnny Rzeznik told the small private audience at the W Hotel as he strummed on his guitar between numbers. 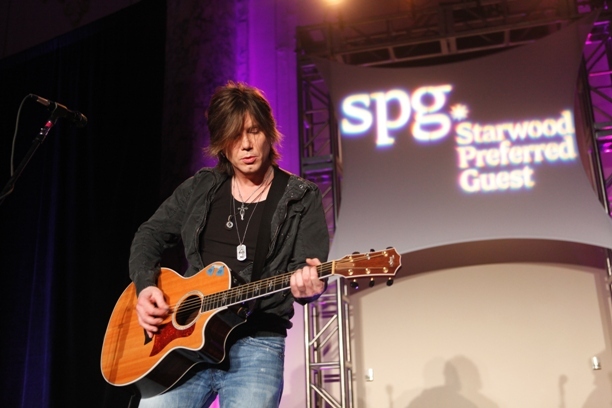 “I keep waiting for the Buffalo police to come in and break up the show.” Only this party was set in an opulent ballroom, packed with a small group of V.I.P.’s who swooned and cheered as the the Goo Goo Dolls frontman kept the classic power-ballads coming all night for this very special acoustic performance. It was a rare chance for me, and the crowd, to get this close to a rocker who has lost none of the soulfullness and raw emotional kick that launched the Goo Goo Dolls to international fame in the 90’s. I also got a chance to sit down with Johnny before the show and have a pretty interesting little chat about where he and his bandmates are at. Now to be completely honest, I was a little nervous about sitting down with Johnny, so I reached out to Goo Goo Doll fans in the Twitterverse to see what they would ask him about. The tidal wave of responses I got ranged from the usual questions about when the new album and tour are coming to more than a few requests from female fans wanting to know what his hotel room number was. I was told more then a few times not to ask about how the band got it’s name, simply because they were all pretty tired of talking about it by now. In any case, I want to preface the interview by thanking the fans and Johnny as well – not only was he surprisingly cool and friendly but he also reminded me to turn on my tape recorder when I sat down with him. . . Yesterday was Les Paul’s birthday and I know you did a song with him on the Les Paul and Friends record, a really amazing cover of U2’s ‘All I Want is You’. Tell me a little about working with Les? It was really interesting, you know, because you’re almost paralyzed being in the presence of such a legend. But he’s very disarming and just really a great character. I was more in awe of his techincal achievements. Sound layered over sound. It is just crazy all the things that he created that really shaped what we call modern recording. That kind of stuff I have always been really interested in. He was incredible. You’ve said that the latest album (Something For the Rest of Us) was written out of “disillusionment with the difficult period we live in.” Did that feeling change the sound of the new album? I think when you are creating something, what’s going on in the real world should have an effect on the tonality and the sort of mood of your work. I think it was very much colored by what was going on at that point in the country. You’ve been on tour for about a year and a half now. 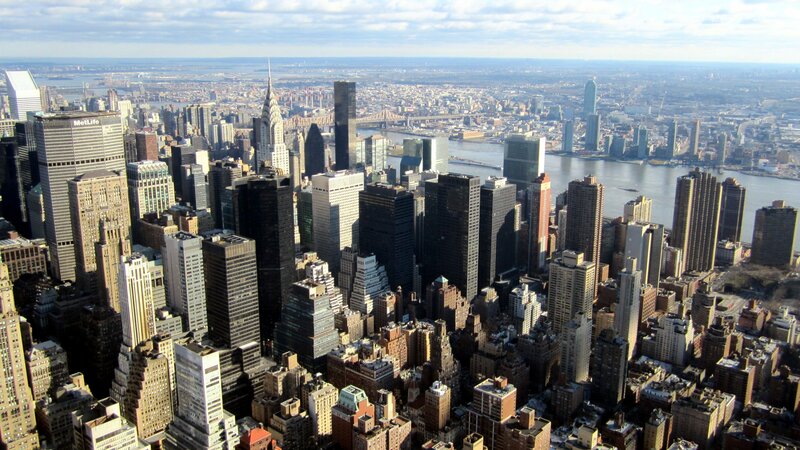 Are you writing new material on the road? Yes – which is a new process for me. 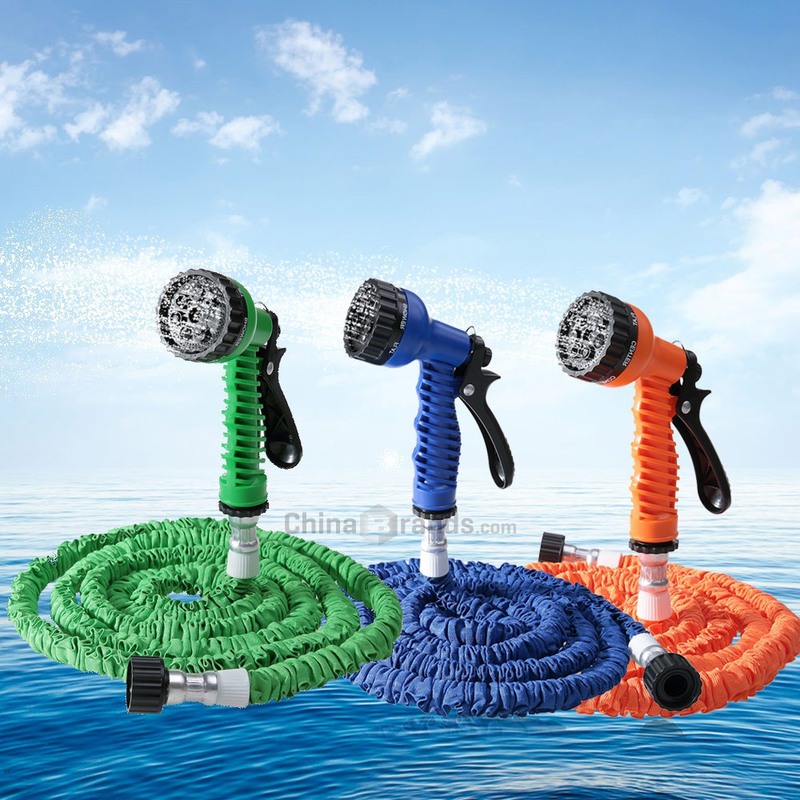 I always thought it would be more difficult, but it’s actually a great way to spend your days off. It beats doing nothing. Any plans to take the tour overseas? Alot of fans from Brazil especially wanna know. . .
Everybody wants us to go to Brazil! I have heard alot about that but nobody has mentioned any specifics to us. I would love to go, but I guess I will have to get on my manager about that and see what happens. So you’re doing an acoustic set tonight. Any plans to do an acoustic, unplugged album? Ahh, no. I dont have any plans for that right now. Lets talk about the song for the Transformers soundtrack now. How did that come about? Well, we got approached to write a couple of songs for a particular scene in the movie. And it actually turned out that the song I originally wrote they did not like. So we had to go write another one. And yeah, it’s in a different spot in the movie but they heard the second song and they dug it alot more and put it in another, bigger scene. So the whole thing just sorta snowballed in front of us and we were like ok alright that works. Cool. I saved my most important question for last. . . Who is your favorite Transformer? (Laughing) Oh I dont know, man. Its been so long since I watched those cartoons.